OPEN SPACE! 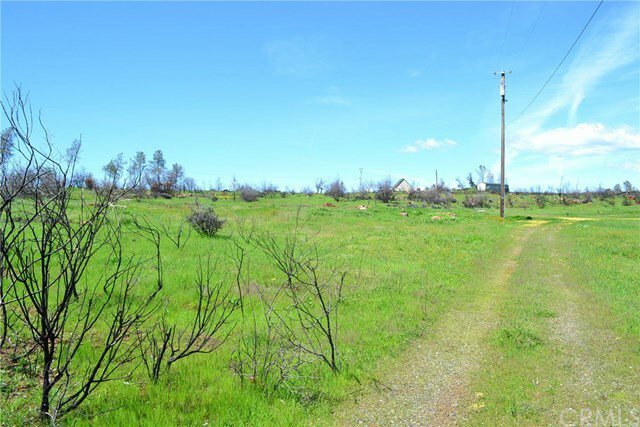 This nice and mostly usable 10 ACRE PARCEL is just what you have been looking for. 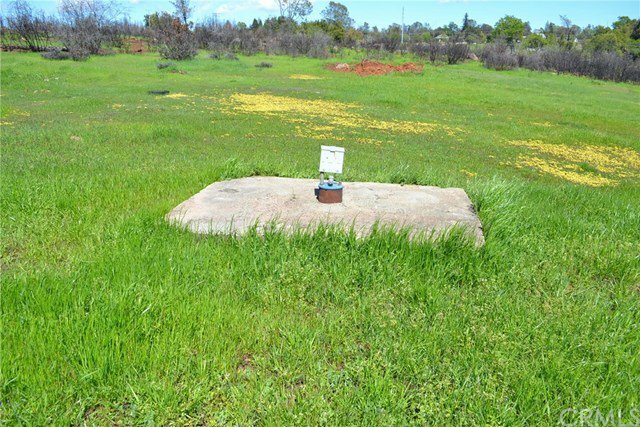 Existing well and power pole to the property should make development significantly easier. Property also previously had a manufactured home that burnt down, (not from the 2018 #CAMPFIRE), there is also an existing septic system from previous home. Great location close to town yet out in the country enough to have some room around you. 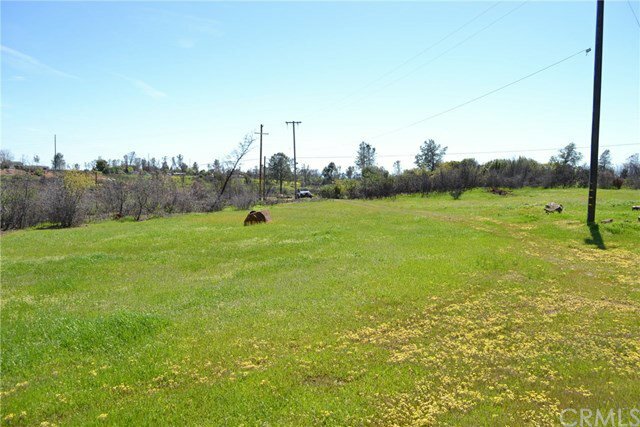 Good potential for horses or other animals, good commute location just minutes to Chico or Oroville, with pavement right to the property! No gravel or dirt roads leading to this one. Site is well on its way to being ready to rebuild. Take a look, this one has a great combination of features that makes it stand out!